Unlocking the bootloader is the first step for a successful flashing the Android phone with a custom ROM. This means a direct confrontation with the users. Some phone manufacturers will go to any length to ensure that only a specific ROM is used with their phone. To achieve this the ROM is locked and sometimes encrypted too. In a computer, either a mini embedded or a full fledged, the Operating System or OS needs to boot to get the device alive and perform its tasks. But before the OS can be loaded, another small piece of code which does some housekeeping before the OS can start its work. Small little tasks of checking resources and allocating them and of course looking for the OS itself. For PCs or computers this job is done by the BIOS. Whereas for small or embedded devices like phones, it is the bootloader. 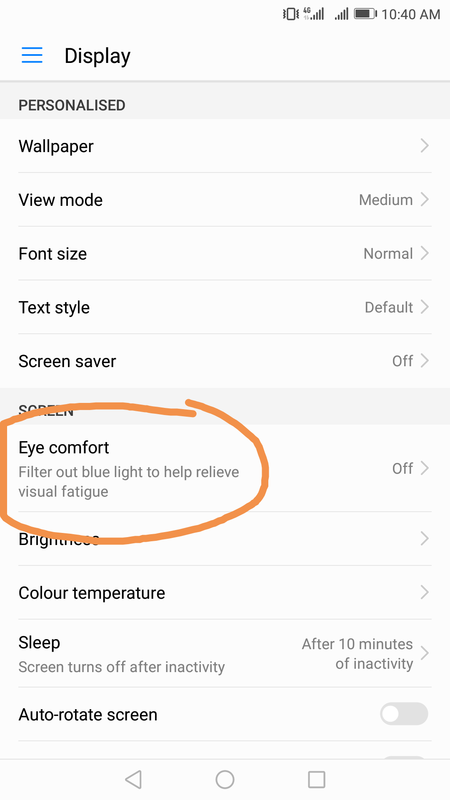 Bootloader is the first thing which starts once you power on your android phone. It checks the hardware and loads the kernel which further loads the OS or ROM. With the bootloader, there is an option to either boot into the kernel or recovery mode. 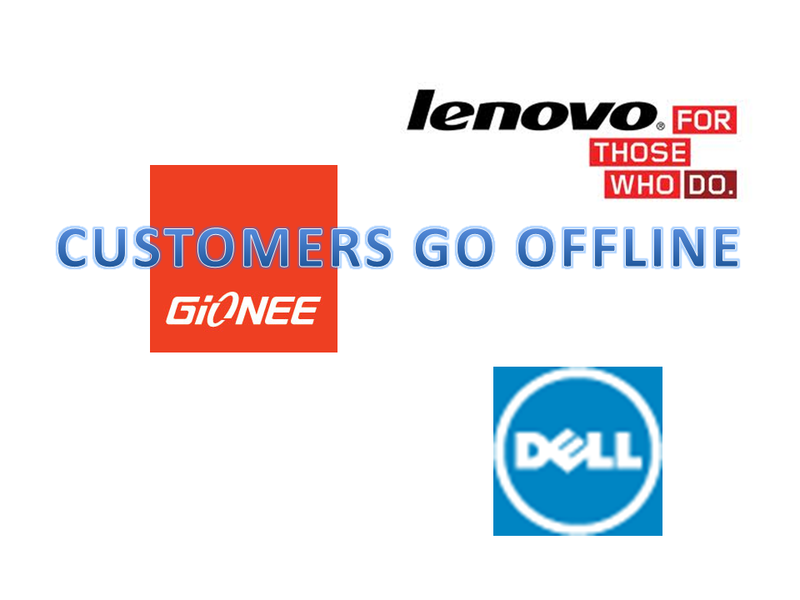 Computer manufacturers source their hardware from a variety of suppliers. Hence, the BIOS is hardware and manufacturer specific. Similarly, for the android phone, the bootloader is manufacturer specific and it is locked so that only one particular ROM is loaded in that phone. This means that if you have to flash or instal any other ROM in your phone, the restriction on bootloader has to be removed. This process is called unlocking the bootloader. 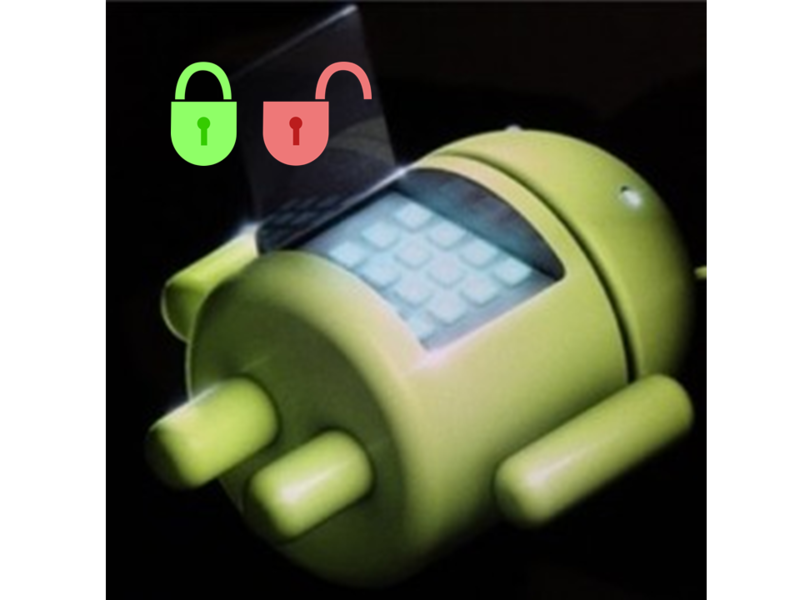 There are a number of ways to unlock the bootloader. 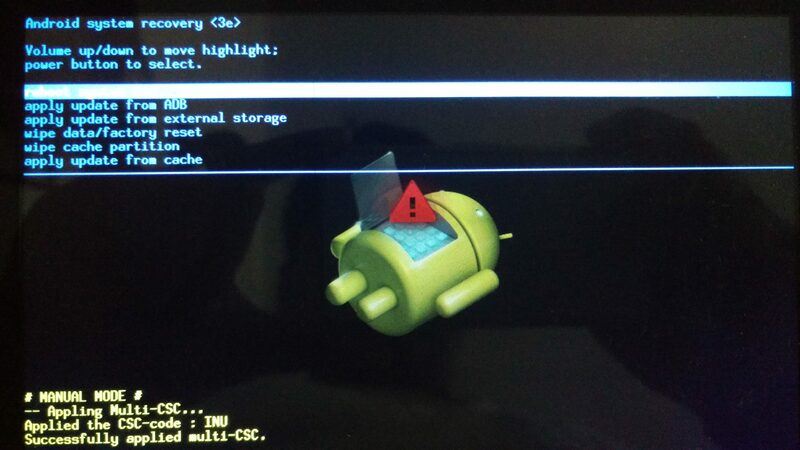 The most common method is using the adb or Android Debug Bridge to use the ‘fastboot’ command. Rooting means gaining access to the administrator or the Root user or the Super User. This means the user is changing, but essentially the ROM or the OS will remain the same. So tinkering the bootloader has nothing to do with rooting. But tinkering the phone, yes, the bootloader needs to be unlocked. Many users unlock the bootloader as soon as they buy the phone. Unlocking the bootloader wipes all your data. So it is advisable to do it in the beginning. Also unlocking the bootloader is essential if you want to install a custom ROM.